The IRLP node number 6214 is free to use by all licensed Amateur Radio operators once they have registered and received the access PIN code. This node is proudly sponsored and supported by the AREG with time donated by a dedicated team of volunteers. 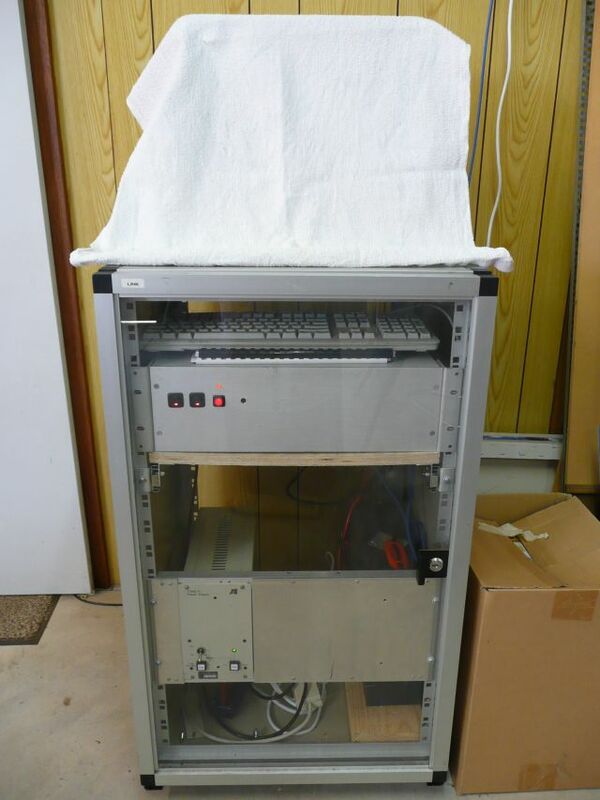 The IRLP node is hosted on the VK5RSB 70cm repeater. Please note to access this repeater you will need to enable a CTCSS tone on your transceiver. If you would like to assist with this project then please contact Ben VK5BB at the next AREG meeting. Projects like this cost valuable time, money and resources to operate, have you considered joining the AREG to lend us your support? Why does the node require a PIN? Unfortunately from around the start of 2014 a number of unlicensed persons have taken to causing malicious interference on the VK5RSB 9and other) repeaters in South Australia. The IRLP node appears to be a particularly attractive target and has, through the actions of these people, been locked out of multiple international reflectors and nodes. As a direct result, Amateur radio operators who wish to use the IRLP node 6214, are now required to apply for a PIN via email, with a valid email address and call sign. All applications will be recorded for administration purposes. For ongoing updates as to the status of the 6214 IRLP node check out the club news activity pages.